It prepares the body to the following phases with a highly renovating and exfoliating action. The synergy of active substances and massage drains the excess fluids and gives the body a sensation of immediate lightness. 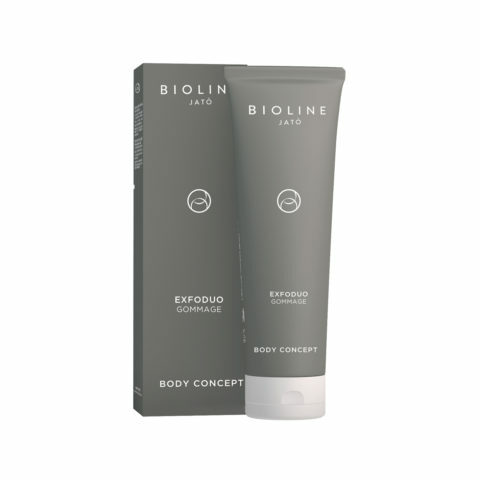 It reshapes the body to restore the beauty and harmony of its contour, with enveloping manouvres and precious formula. Reinforces the skin and donates a firmer look to the areas of the body mostly prone to sagging, enwrapping it with luminosity and softness.